Hamilton Men's 18th Century Shoes are the quintessential style of the Geogian period and perfect for all classes and manner of dress for men. These beautiful reproduction shoes would certainly meet with their namesake's approval. 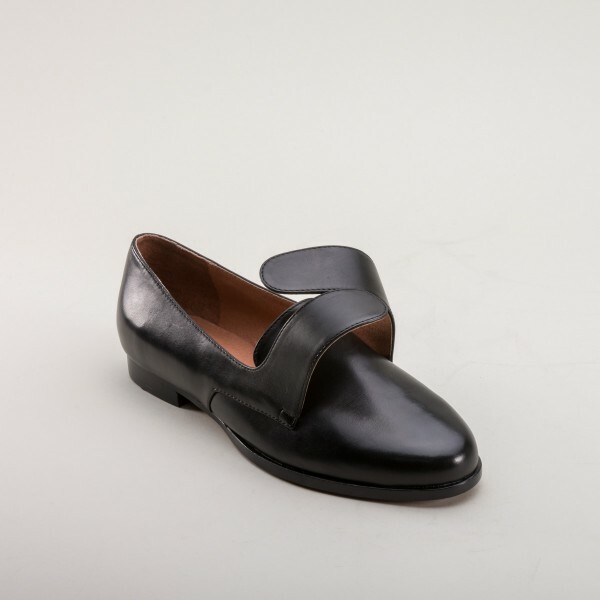 The all-leather upper features a comfortable almond-shaped toe, authentic latchets closing with 18th century shoe buckles, and a practical 0.5" / 1.3 cm common sense stacked leather heel. 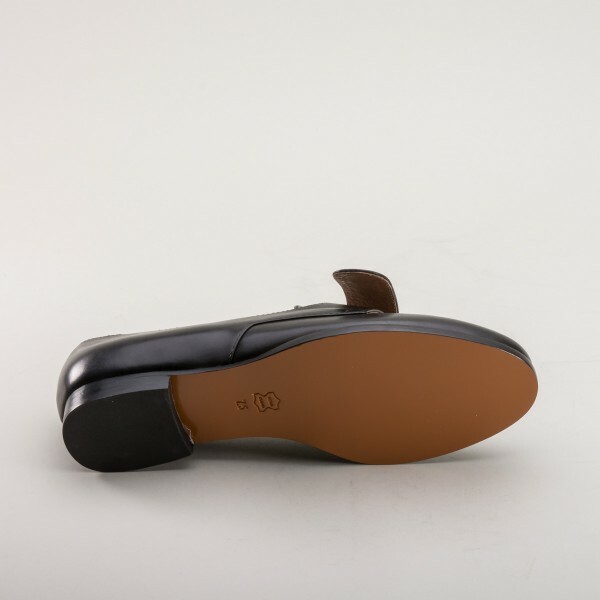 The Hamiltons are lined in leather with a leather insole and also feature welted leather soles with a durability sealer. 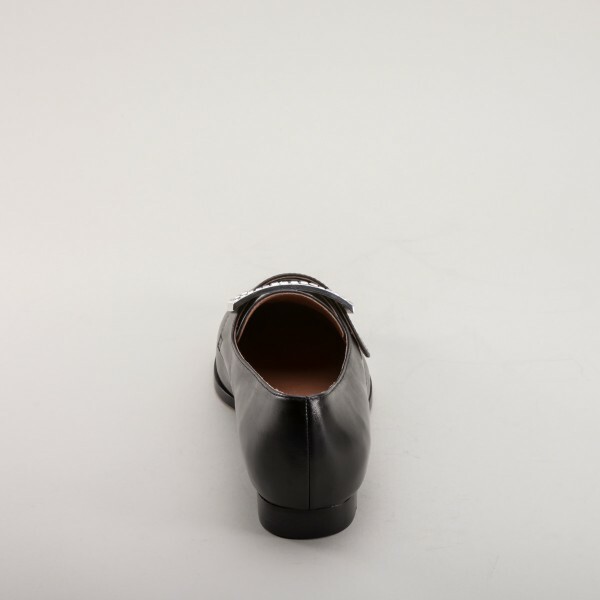 These shoes are fashionable and refined, yet durable and comfortable enough for regular wear. Hamilton 18th Century Shoes does not come with buckles. Choose from a variety of styles and bling available here or on in our accessories section. Hamilton Men's 18th Century Shoes are available in men's standard D width sizing. 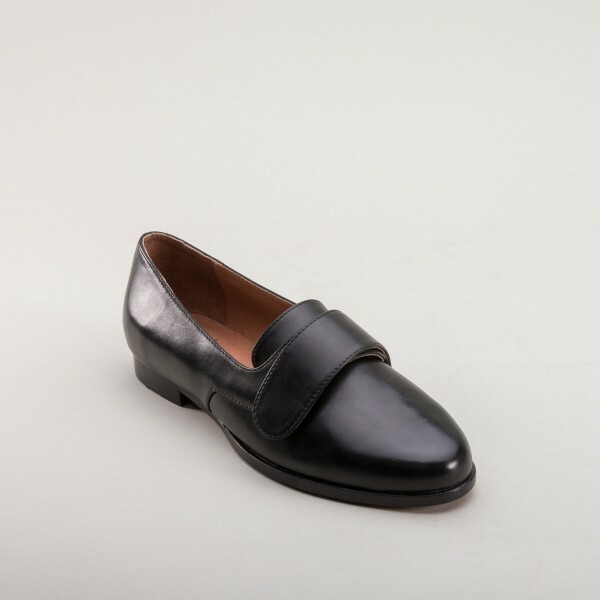 We also offer a women's version of this shoe called "Schuyler" here.